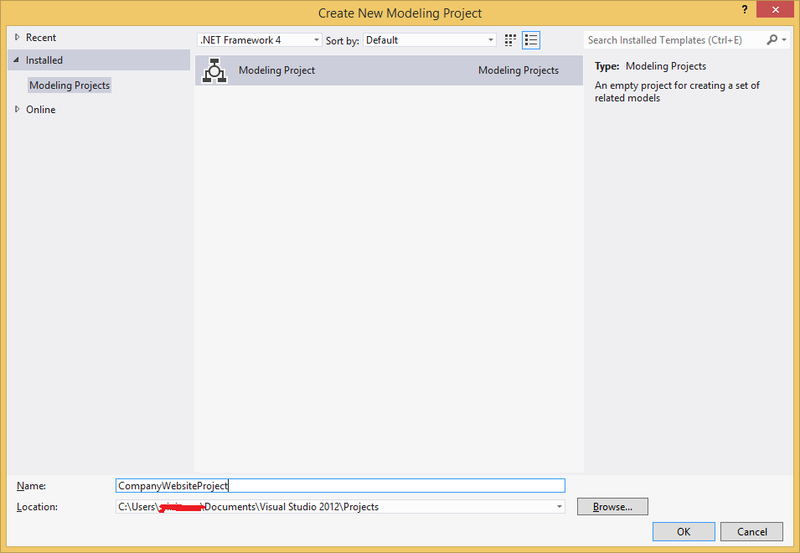 We can generate the UML class diagrams using the code files with the help of Visual Studio Ultimate version. 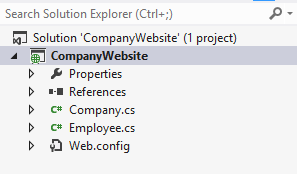 Here I am going to show you, how we can do this using Visual Studio 2012 Ultimate version. It will launch another dialog called, Add New Diagram. 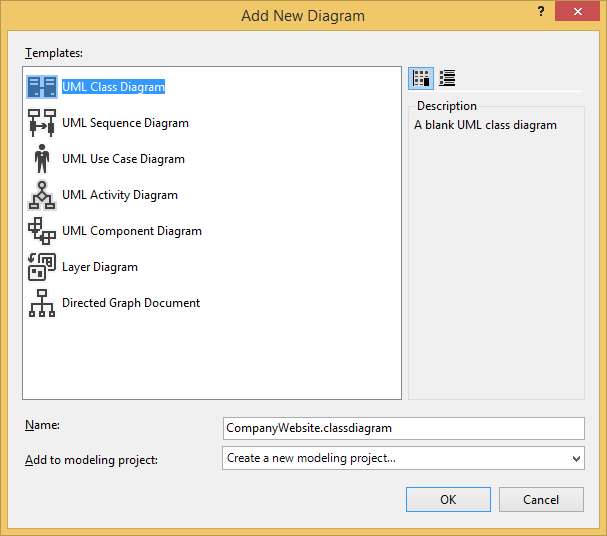 Select ‘UML Class Diagram’ from the templates section, name your class diagram project and click on OK button. 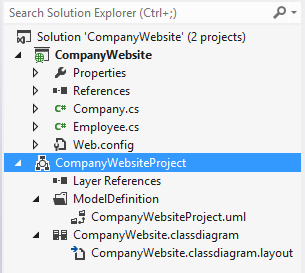 You will get to see the ‘Class View’ and ‘Solution View’ in architecture explorer in first column. On selection of class view, names spaces will display in second column. 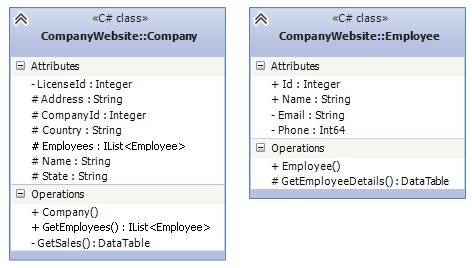 On selection of namespace, all the types from the namespace will display in third column. That’s it! 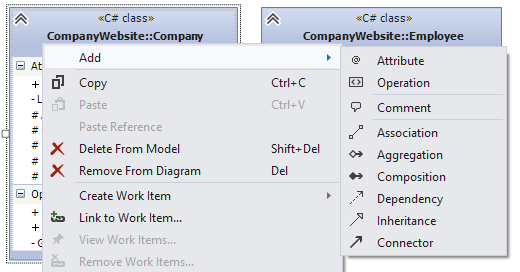 UML class diagrams which are generated from your code are ready to use in Visual Studio. Hope this helps! If you have any questions, please feel free to ask me from the comment box below.